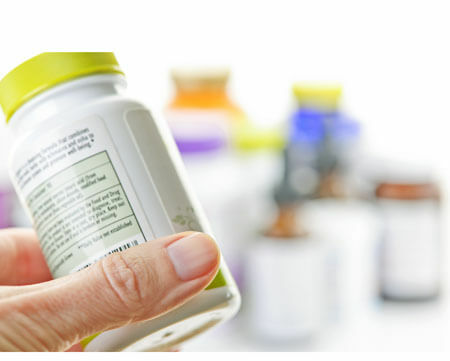 Our pharmaceutical label service department is available to give you the best in custom labels. With our dedication to high quality, fast turnaround and dependable service, we are aggressively striving to achieve this objective. Let over 30 years of experience in the pharmaceutical label manufacturing industry work for you. Our customer service representatives are ready to assist you in meeting your custom label requirements.